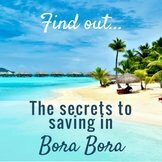 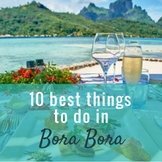 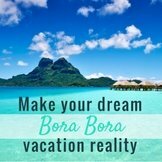 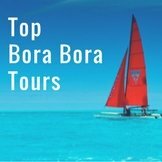 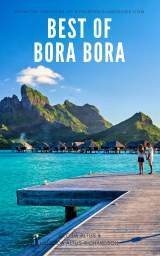 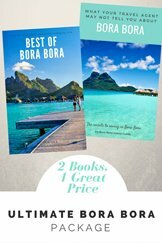 Hi, How to get to Bora Bora from Singapore ? 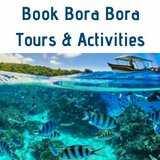 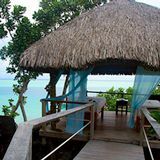 The quickest way to Bora Bora from Singapore is to fly to Auckland in New Zealand where you can then catch an Air New Zealand or Air Tahiti Nui flight to Papeete in Tahiti. 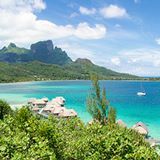 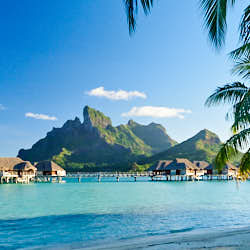 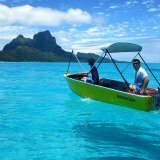 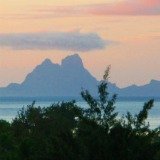 From Tahiti you then catch a short inter-island flight to Bora Bora. 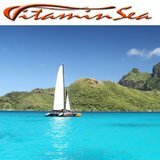 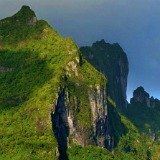 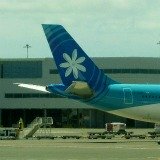 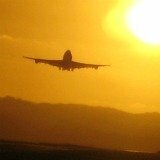 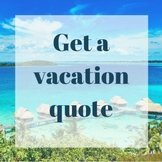 Here is more information on choosing your Tahiti airfare by airline, price, value and Tahiti flight schedules.